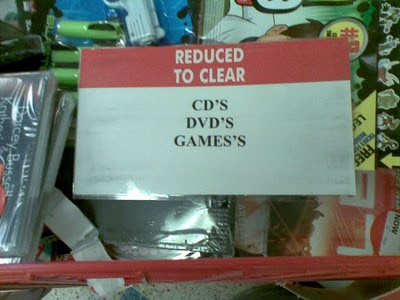 There are not one, not two, but three apostrophe catastrophes in this sign, which Tim spotted at an ASDA in Kingsthorpe. They can't even manage to be consistent! Happy New Year/Decade to all of you out there in the blogosphere! Keep those submissions coming throughout the '10s. Um... what is the next decade going to be called anyway? Unless your last name is something like D'Agostino, apostrophes have no place in the plural form of your name. The table of contents of this DVD, discovered by Winona, makes this mistake four times! The Ramirez's looks the most catastrophic of all. I'll bet this DVD is unintentionally hilarious, though. It's fairly common to see writers confuse its and it's, but its' is never correct, ever! Thanks to John for sending in this unusual catastrophe! Ben forwarded me an e-mail from IT Direct that contained six apostrophe catastrophes. Handycam's got cut off from this screenshot. Happy Festivus, everyone! This blog has been a wonderful outlet for airing my grievances. Heather sent in an adorable example of an apostrophe catastrophe that she found in a book called Hippie Artifacts. I love stuff like this! If I had a print of this poster, I would totally frame it and put it up in my apartment, even with the apostrophe catastrophe. That says a lot. What Do They Mean by Treats Anyway? This photo, sent in by Brian, the self-proclaimed Apostrophe King, makes me think about sophomore year when my college's dining halls declared that they now featured "Real Food on Campus." So, what were we eating freshman year that us to gain 15 pounds? If they're not food, what are these treat's the sign refers to? 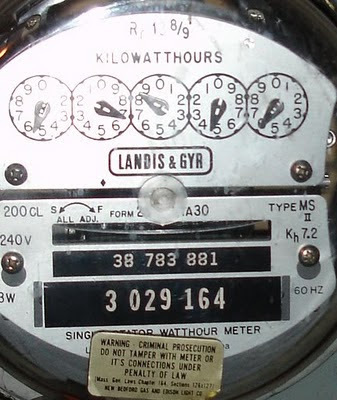 I don't know why I was looking at the electric meters in my basement, but I noticed that each one has an apostrophe catastrophe on it (its vs. it's). Not much to say about that one! This snow needs to stop. I am going stir crazy. Thank Gaga it's Friday, everyone! If you live in a state without Puritan Blue Laws, you might be out looking for some happy hour specials. This one, sent in by Spencer, looks like a pretty good deal, but I'm not sure I could buy any margaritas with apostrophe catastrophes in them. And it's a double catastrophe! That's almost as bad as the worm in tequila. Unlike Kanye West's favorite word, I'mma, Gonna is a word that can stand alone. No apostrophe is necessary. 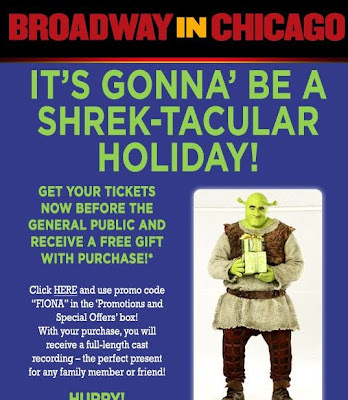 Broadway in Chicago, which sent the following e-mail to Amanda, clearly doesn't understand this concept. Amanda points out the e-mail also omits a word and leaves a modifier dangling (not pictured above). All I want for Christmas is good punctuation. How About "The Cat's Pajamas"? 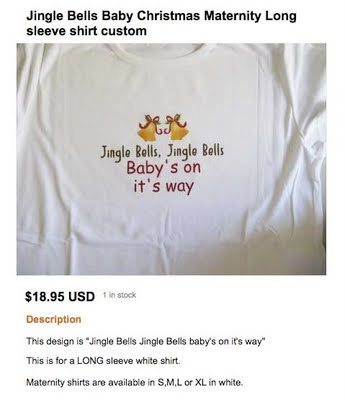 I'm a bit confused by today's apostrophe catastrophe, which Melinda found on etsy. It says that it has something to do with Jack Black in School of Rock, but I don't remember him uttering this phrase. Do any of you? Plus, thinking about Jack Black wearing a onesie is far too disturbing for words. 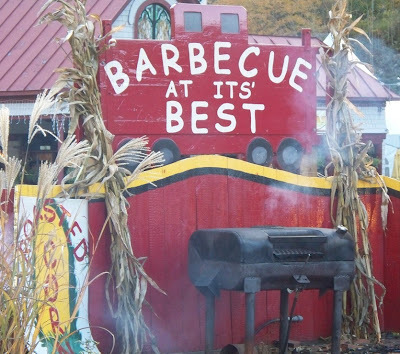 Jessica found the following double apostrophe catastrophe at Trombetta's Farm in Marlborough, MA. "It's a cute little place, so I feel a twinge of guilt poking fun at it," Jessica writes. "But not that much guilt. I mean, come on, TWO apostrophe catastrophes in one sign?" I think the mockery is justified. If you're going to put up a huge banner, you'd better have someone proofread it first! Shortening the word "until" can cause confusion for many people. 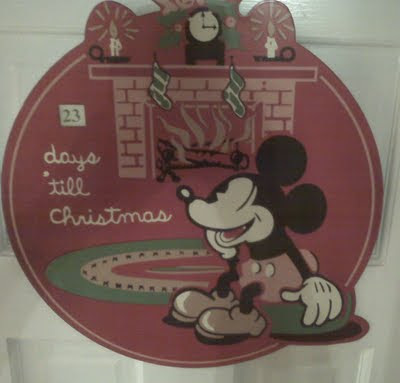 You can write till or 'til, but combining the two, as Mickey Mouse does below, is incorrect. John, who sent in this apostrophe catastrophe, writes, "Despite this atrocity, it still goes up every year, with fondness." It is pretty cute, I must admit. I think it's safe to assume that the Snuggie's in this sign is an apostrophe catastrophe and not a contraction for Snuggie is. Thanks to Keegan for sending in this photo. 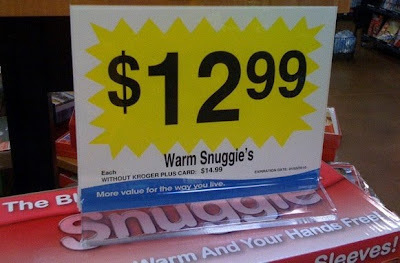 Do any Apostrophe Catastrophes readers actually own a Snuggie? I'm embarrassed to admit that I thought about buying one until last weekend when a friend's mother gave me the coziest throw blanket ever. Punctuation on e-mail and Twitter can be a bit more lax than in a book or business letter, but apostrophe catastrophes are never acceptable. In this case, I think we have to blame McCain's staffers for the blunders. He once admitted that he doesn't know how to use a computer. 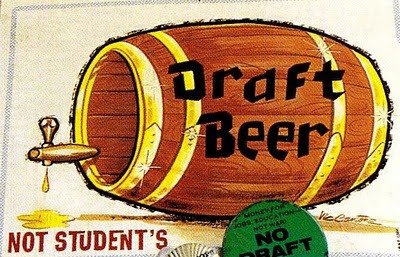 Amy found a double apostrophe catastrophe at a Coney Island liquor store called Beer Island. What a cool name for a liquor store, right? Too bad about the punctuation errors. On the left, we have it's rather than its, and on the right, today's is missing an apostrophe. "Maybe the apostrophe jumped from one sign to the other?" Amy wonders. The sign on the right quotes the NY Times. I wonder if that mistake was in print, too. If so, we can't blame Beer Island. Speaking of which, it's almost 5:00 on a Friday -- nearly time to take a sail over to Beer Island. Waxed Tissue Is ... a Person? 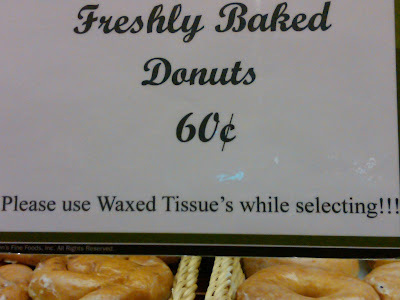 Christina spotted today's apostrophe catastrophe at a supermarket in suburban Cleveland. She also wonders when waxed tissues became a proper noun. Good question! 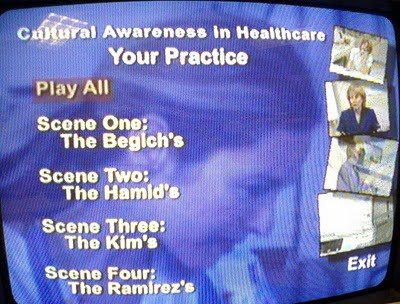 Melinda sent in an apostrophe catastrophe that she found on Regretsy, which I bet is a goldmine for punctuation errors. The name of the site also makes me think of a woman from the movie theater where I worked in high school who once said, in a thick Boston accent, "I regret winter." Because she apparently created a season? I didn't know that God worked at a second-run cinema in the suburbs! On to the catastrophe in question. One more time, everyone, its is already possessive. It's means "it is."